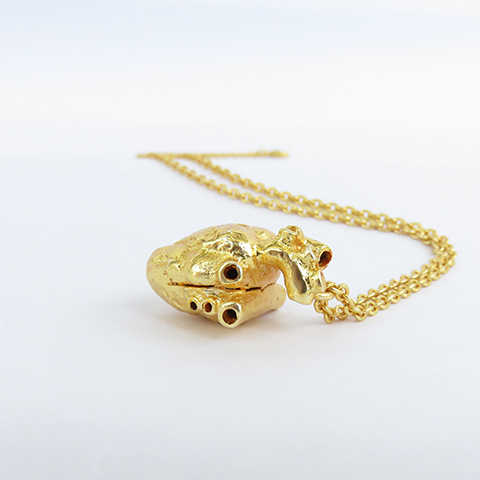 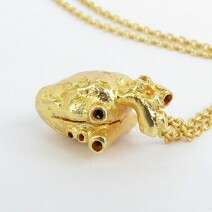 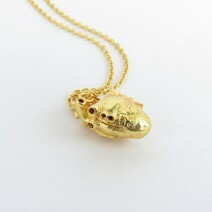 Classic anatomical gold heart pendant. 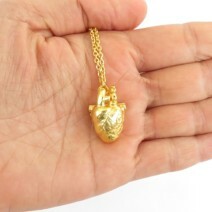 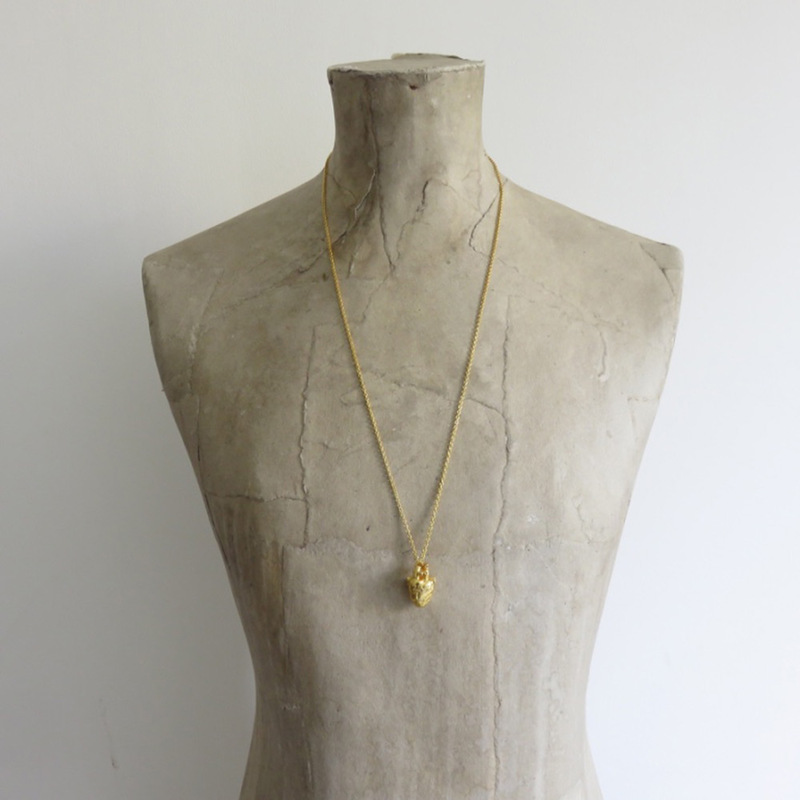 A luxurious 24ct gold plated take on our classic 3d human heart necklaces. This miniature gold heart charm will compliment your outfit day or night.